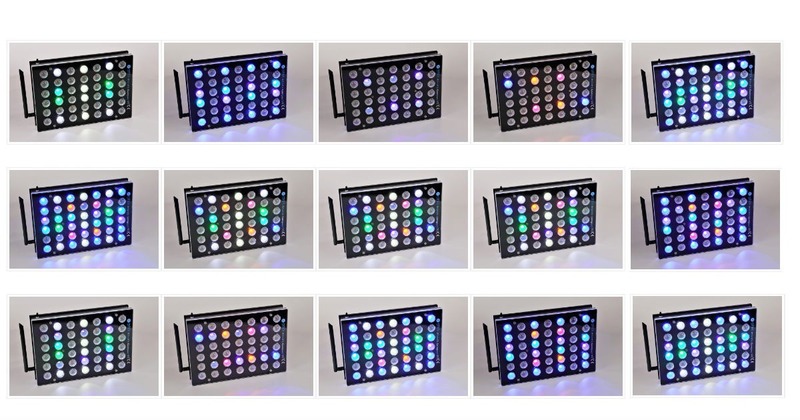 It is not a secret that Bulk Reef Supply is selling our LED reef lighting solutions. They still have 25 units of our Atlantik Compact V4 in stock and the big news is that they are giving a USD100 discount! Those are selling out very fast, so don’t miss this opportunity to have a great product over your tank! And since we are mentioning Bulk Reef Supply, we had a great surprise this week when one of their clients made a great video about unboxing his purchased units! 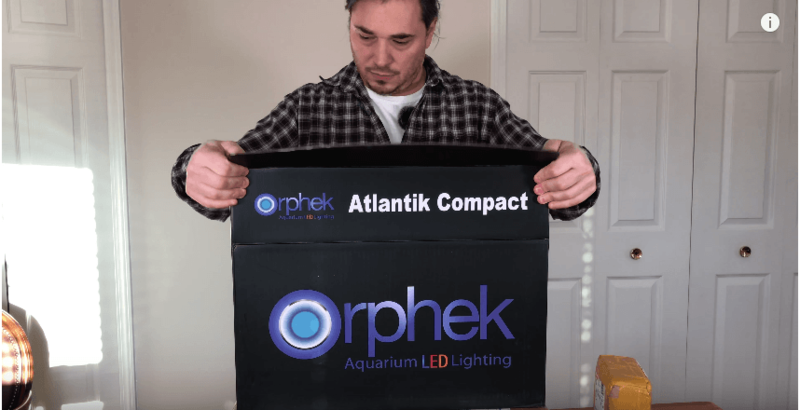 VIDEO REVIEW : Orphek Atlantik Compact V4 Unboxing – Highest Par/Pur output LED for your Coral Reef Tank??? In this video you will see the exciting unboxing of our Compact and you will also be able to the product at close range from all sides and all comes in the box. We hope you will enjoy this review! 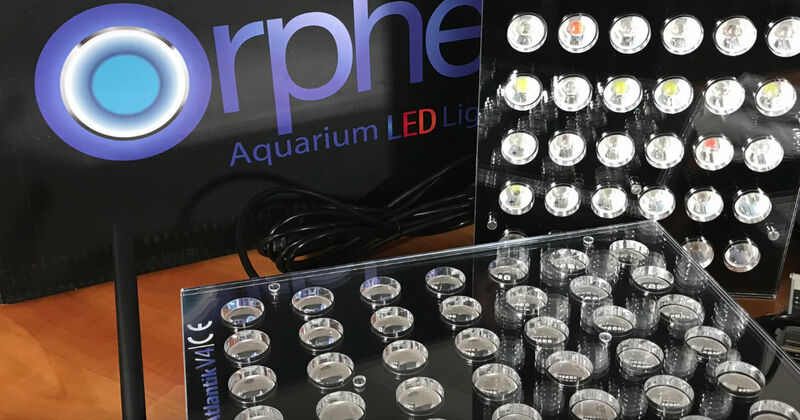 So many great LEDs for your reef tank, how do you chose? Unless you’re a brand loyalist, you do your research and make a guess. Well, I’ve been a Kessil fanboy for a long time and I just wanted to try a different type of led. You can read all the reviews in the world, but until you actually live with a product you don’t know anything about it. So after reading up on all the different LED options, I chose to put Orphek Atlantic V4 on my new tank. Android and Iphone or tablet, any time and any place you are in the world, where internet access is available – Internet of Things or IoT.